For more information regarding this event, please email Internal Communications at internalcomms@soton.ac.uk . 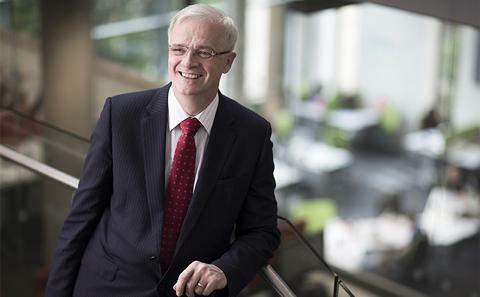 Sir Christopher Snowden joined the University as Vice-Chancellor on 1 October 2015. On 27 January 2016 he gave his first address to the staff community. You can watch a recording of the live stream of the event here.